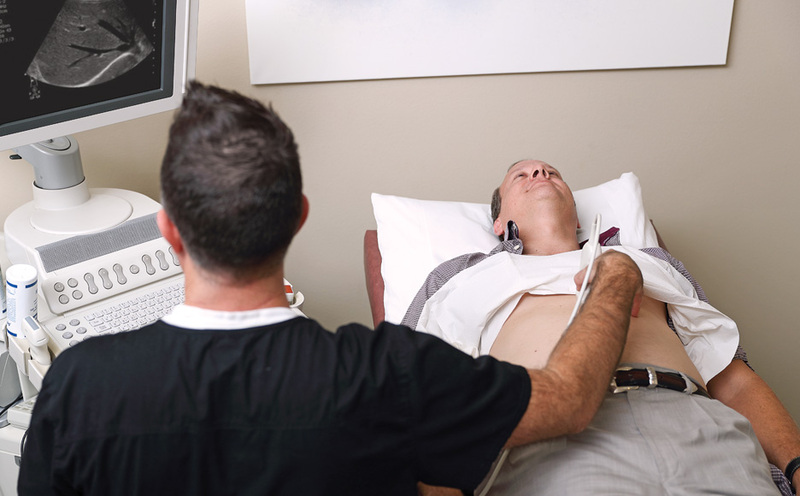 Ultrasound imaging in an ultra-comfortable environment. Our staff is warm, friendly, and knows your time is valuable. 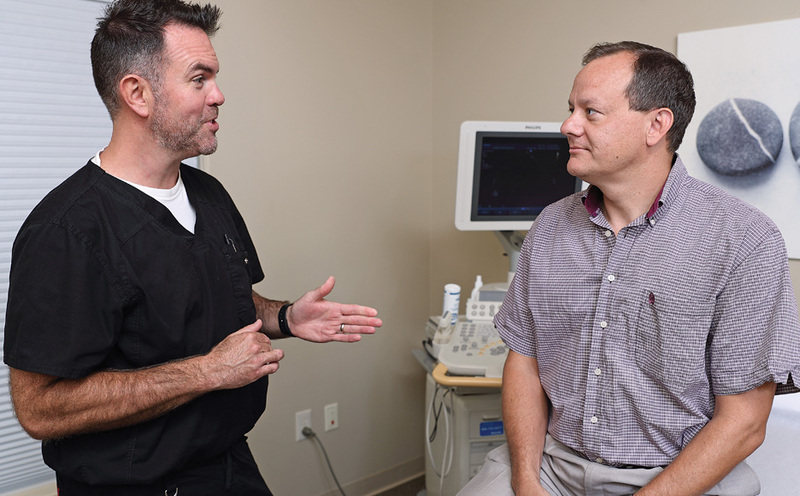 We offer a wide range of full-service diagnostic ultrasound services. 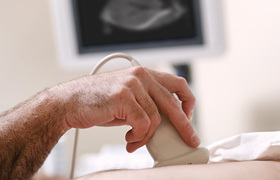 Moody Diagnostics is a full-service diagnostic ultrasound clinic providing all of the most commonly ordered scans. 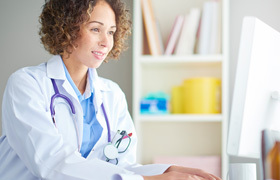 Expect a short wait-time, minimal paperwork and friendly, professional staff when you visit Moody Diagnostics. 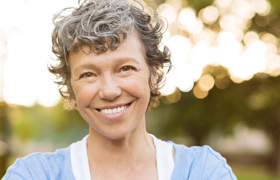 Refer your patients with confidence knowing we will handle everything with the utmost care. Our office is comfortable and friendly and designed to make the ultrasound experience as pleasant as possible. Moody Diagnostics’s staff is professional and caring, and pays great attention to every detail concerning patient comfort.